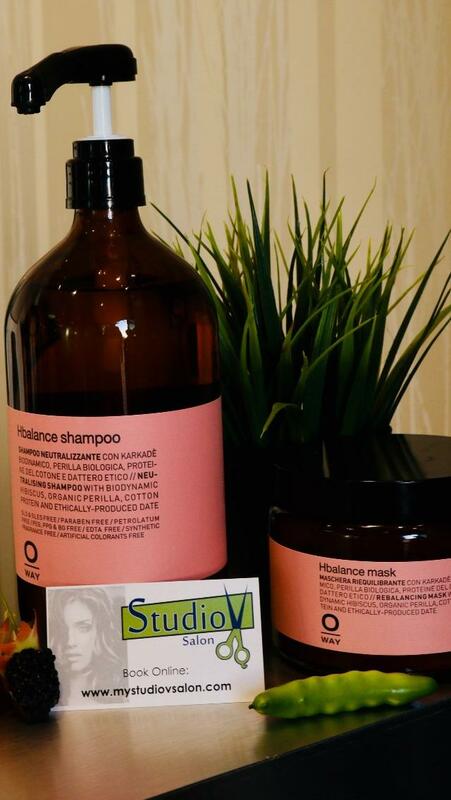 Studio V La Jolla Vegan / Organic Hair care available. At Studio V La Jolla we want to Pamper you from beginning to end. 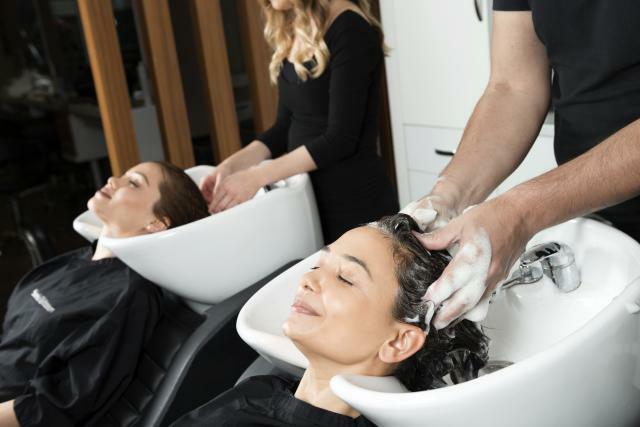 From a cup of coffee or tea, or a glass of wine,we want to make sure that your salon experience is a relaxing break from your daily stress. 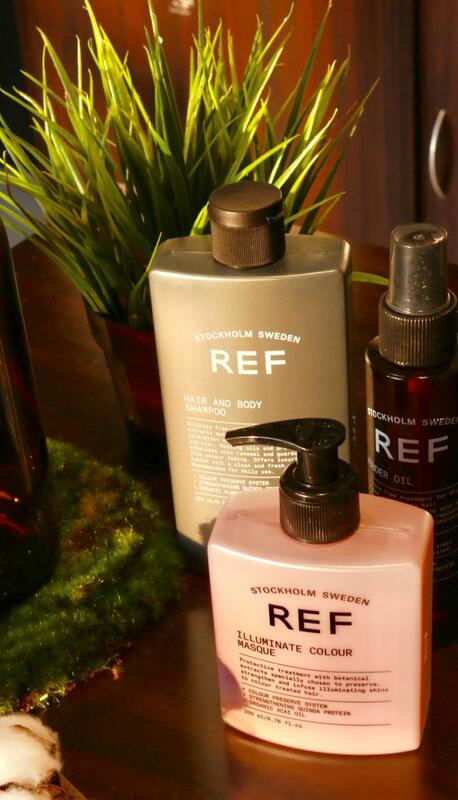 Our mission and purpose provides you distinction and eminence through the use of high-quality, non-toxic, natural and organic products & services available. We have a heightened awareness of the daily choices that impact our environment, our health and our well-being.This awareness inspires us to manufacture and accomplish this change for you as best we can. 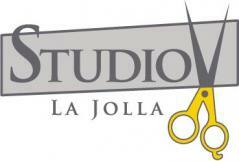 At Studio V La Jolla we are devoted to exceeding our customers' expectations in every manner possible, guaranteeing you professionalism and a service held to exceptional standards.